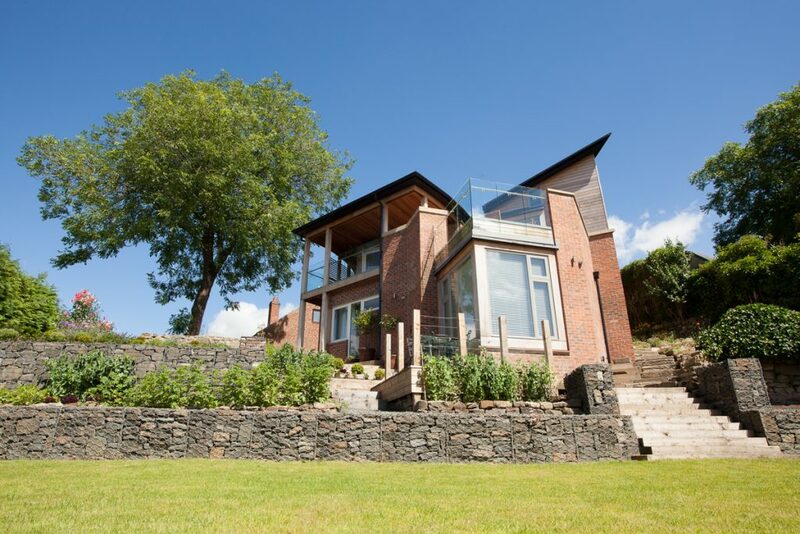 "We feel very fortunate to reside in an outstanding piece of contemporary architecture conceived by David Kendall and realised by Kevin Turnbull and DP Builders. 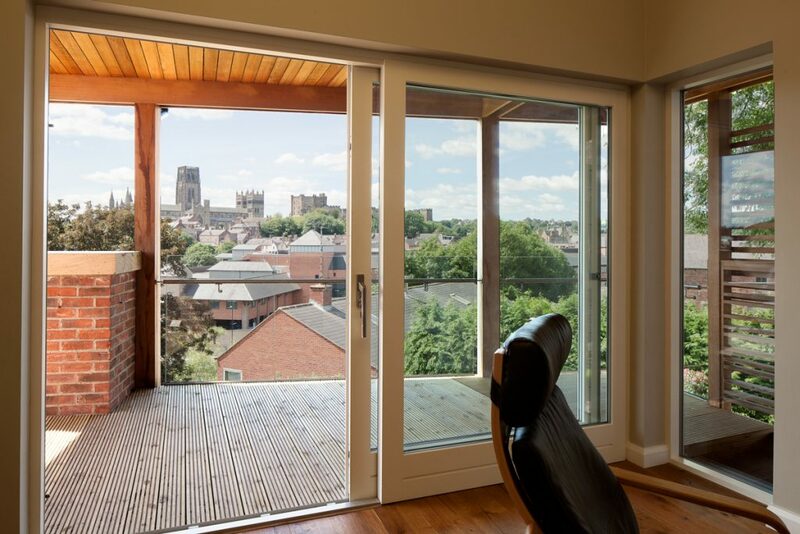 Not only is Bellevue House stunning both from within and without, it sits harmoniously in the Durham cityscape from many vantage points." 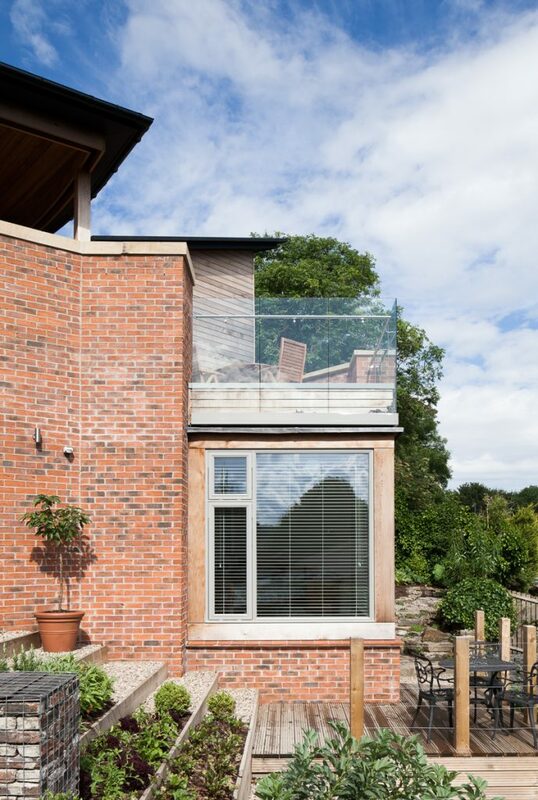 Bellevue House, in the heart of Durham City, is a modern five bedroom family home which replaced an existing bungalow and garages and which is clearly contemporary in design but sits comfortably within the traditional setting. 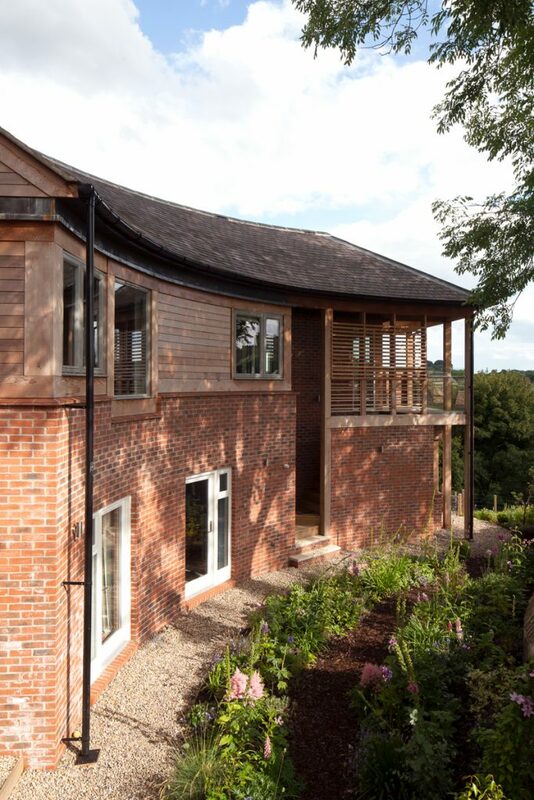 Completed in August 2013 on a sloping site just off Claypath which has a difference in height from the entrance level to the bottom of the garden of over 9m and is visible from many parts of Durham City, including the Cathedral, which in turn can be seen from the site. 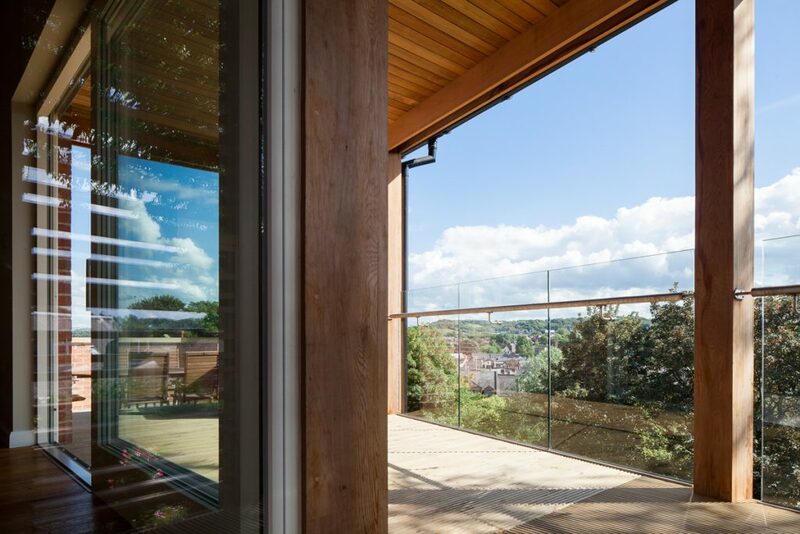 This visibility of the site meant that careful attention would be needed to both respond to and blend with the very specific hillside urban profile that is seen in Durham City. 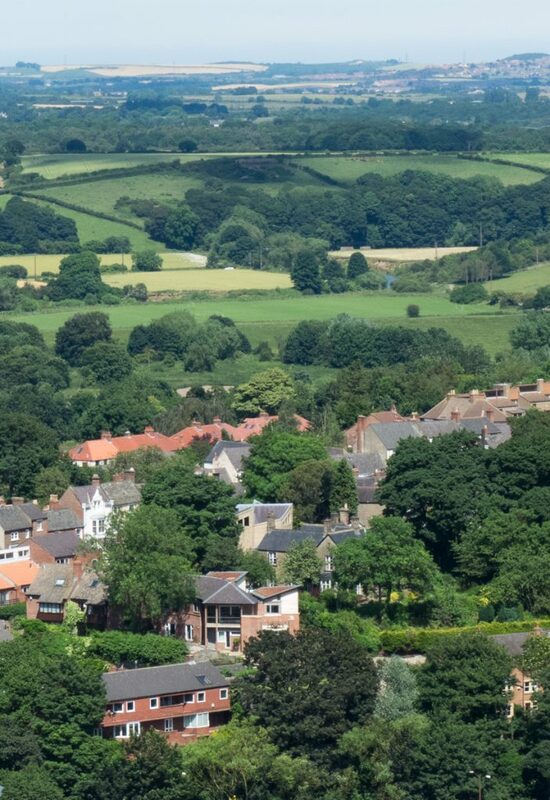 Typically, the buildings within the Durham City townscape form a cascade effect along naturally occurring slopes with glimpses of buildings behind the resultant montage, creating a visual permeability with individual buildings showing variations in massing, roof form and fenestration. However, from a longer distance the variations are less distinct and the built form of the city can be read as a whole, a coherent and consistent assembly of buildings that appear in harmony. Bellevue House succeeds in conserving this balanced composition of the wider city whilst offering modern living accommodation for a family. 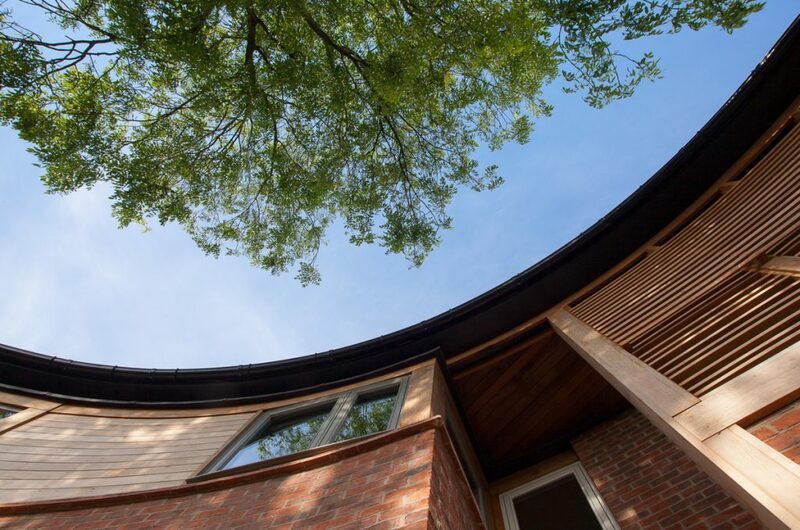 The house is a curved shaped detached building set over a complex of five different levels stepping down the slope of the site. 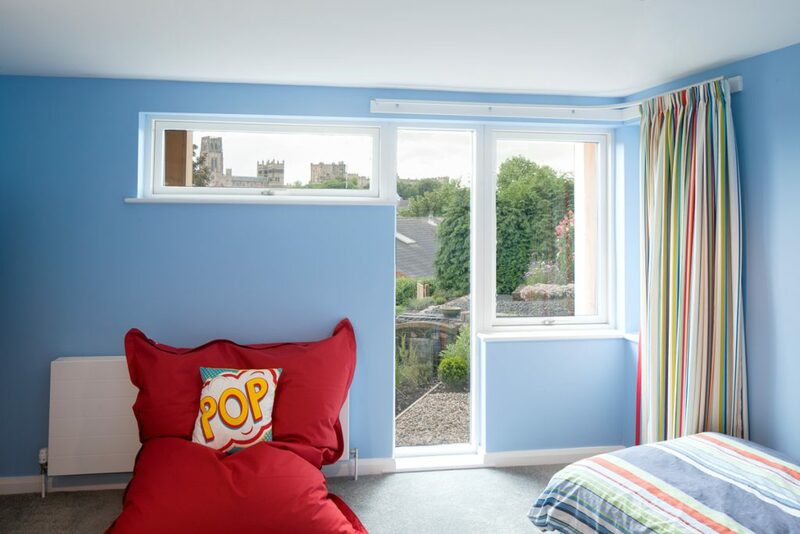 The curve is a direct response to the owners’ wish to retain a mature tree on the site whilst it is the distant views of Durham City and the Cathedral that have influenced much of the layout of the internal rooms. Living accommodation is located on the upper floor and includes a large external terrace to make the most of the aspect from this level. 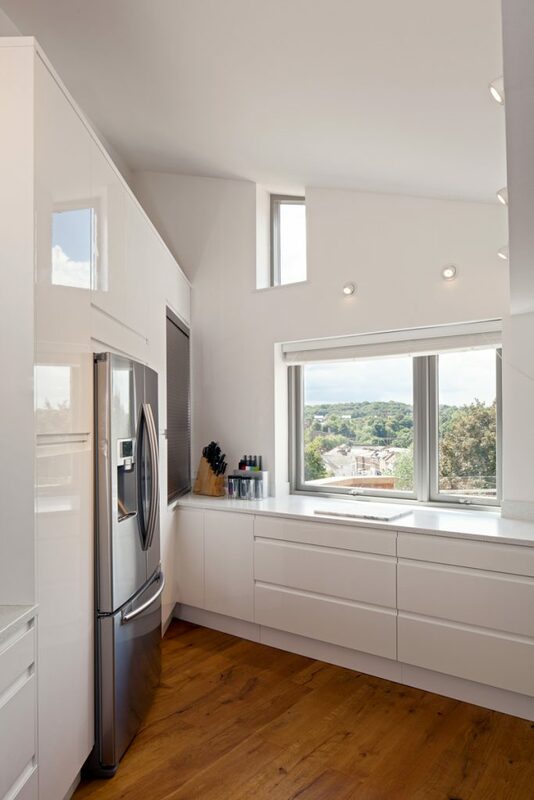 The house is built of traditional materials but their composition and careful crafted detailing have created a very contemporary structure relevant to the 21st century. Below the house the garden is a series of arced terraces which effectively bend and bunch the contours so that they blend naturally with the adjacent site boundary. 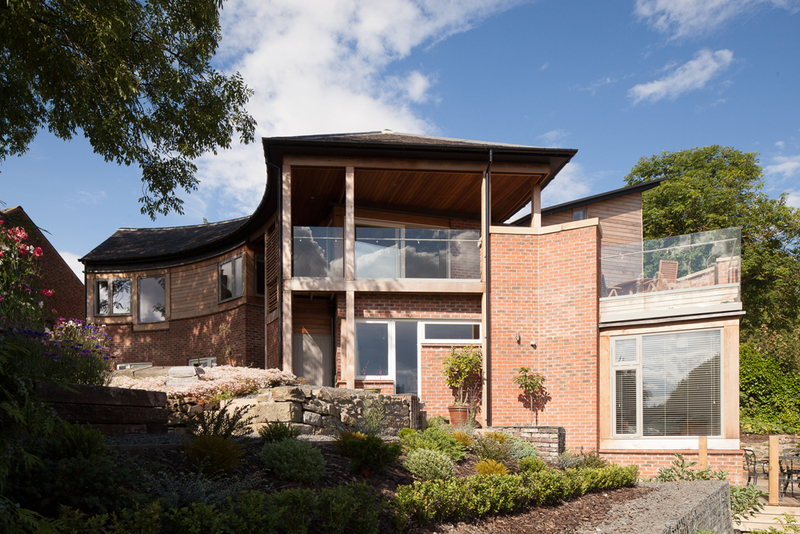 The massing and height of the building (the roof ridge level is actually only 400mm higher than the ridge of the previous bungalow which occupied the site) as well as the detailing of materials, have been carefully judged to generate a townscape profile that is consistent with the Durham tradition of urban design, blending in with an urban grange with distinctive rhythms, taking into account subtle variations in detail and finishes as well as articulation of rooflines as they cascade down the hill.